Ahhhhh!!! So excited about this!!!! 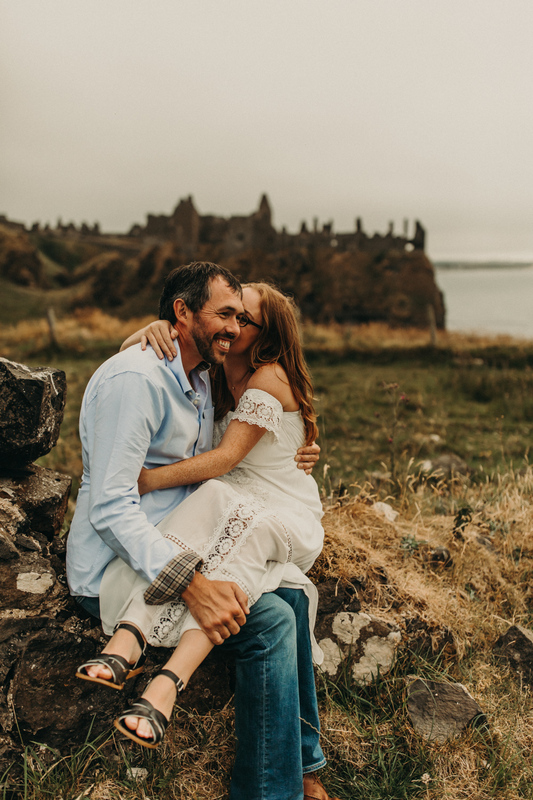 Ireland was my number one bucket list location, so when Cindy + James found me, it was actually a dream come true!!! 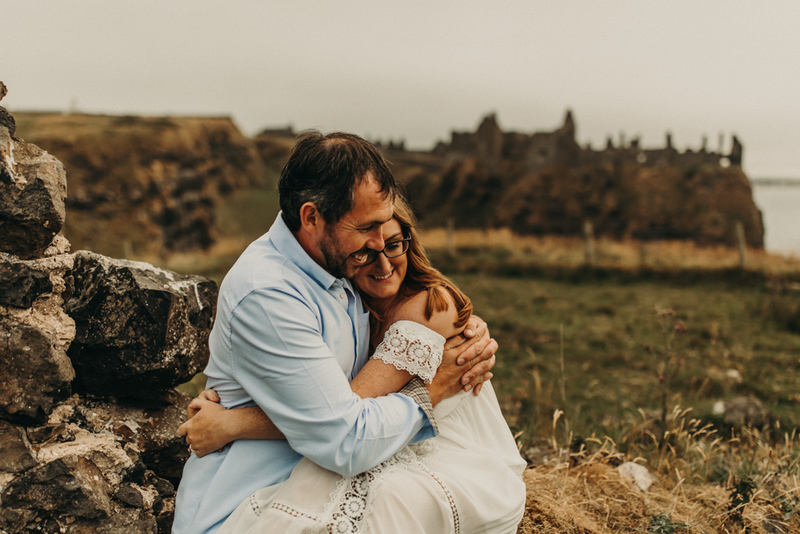 We went to Dunluce Castle (still completely surreal to do a photoshoot at a CASTLE!!!) 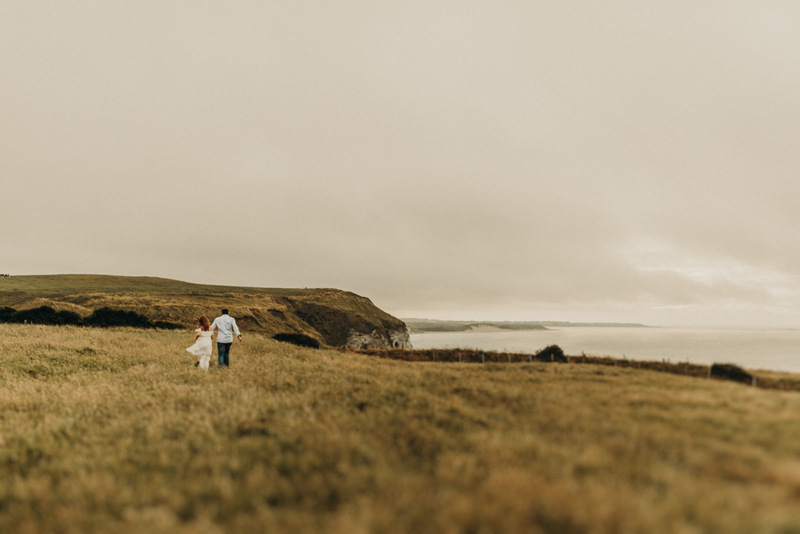 and it was surrounded by ocean, cliffs, and grassy fields with sheep-- everything you could ever ask for in Ireland. They were so much fun and we pretty much laughed the entire time. 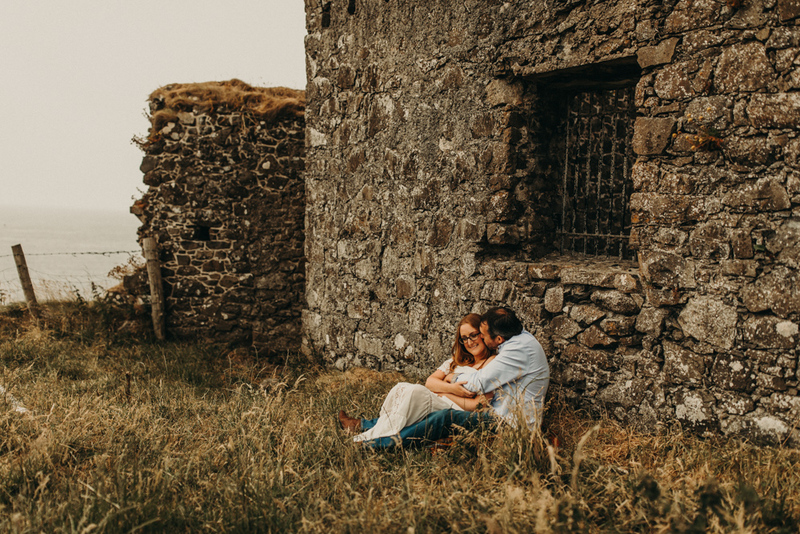 After shooting all around this castle, they drove me all around the Causeway Coast and we got out at some more awesome places for photos. Then naturally, we stopped for ice cream. Just in love with these two and feeling like I have the best job in the world.